This will not (I hope) be a reoccurring series. We packed the TP in our closets (Costco’s Kirkland) in our contain because I packed everything. When I purchased TP here and put it away, I was astounded. Unfortunately, I was alone and there was no one with whom I could share my discovery. Look! 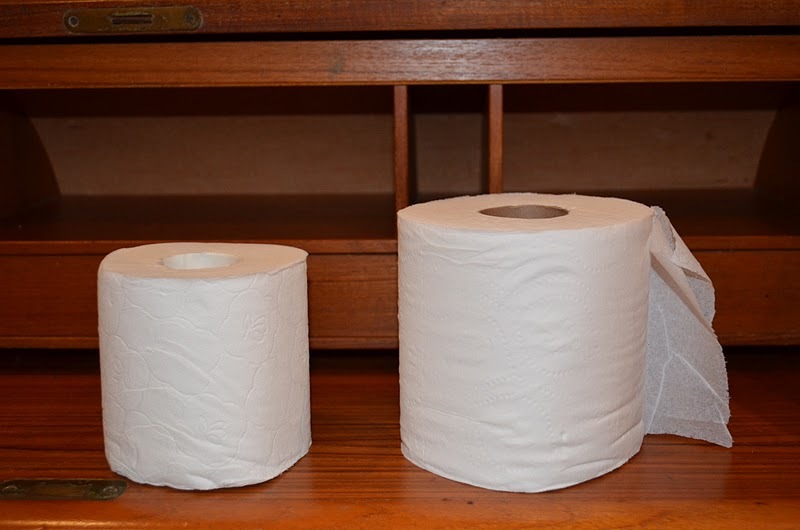 Proof that everything is bigger in the U.S.A.
Can you guess which one is the American toilet paper? But wait, there’s more. When I got to the end of my first role of Swiss TP, guess what? 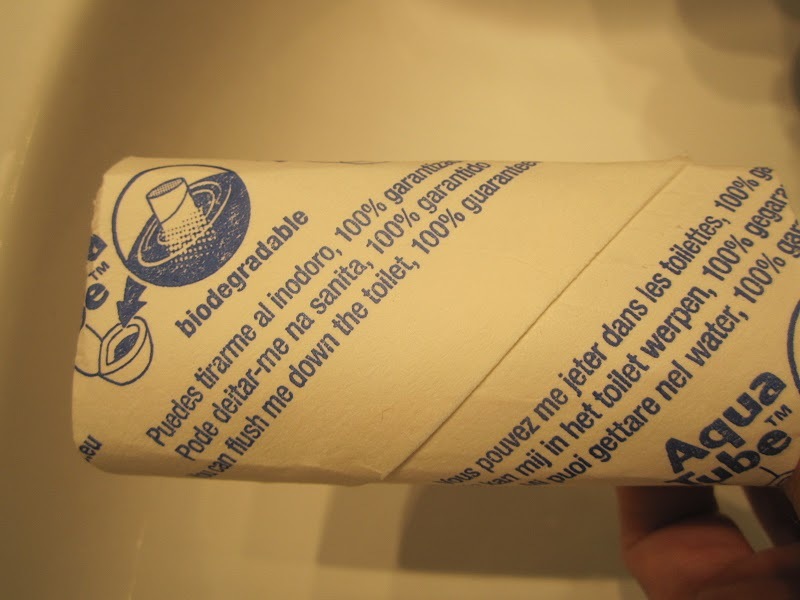 You can flush the cardboard roll! Check it out. This entry was posted in America by Schwingen In Switzerland. Bookmark the permalink.